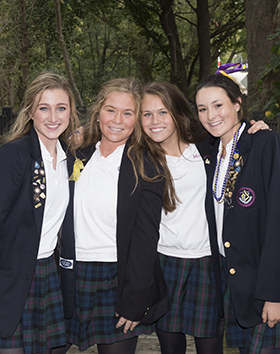 Clubs and organizations at Mount Saint Joseph Academy span the full range of student interests: service organizations, performing groups, academic interest clubs, honor societies, and more. 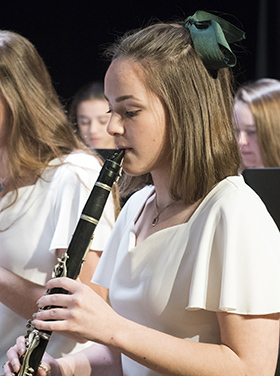 New groups form easily whenever students take initiative in a new area; thus, our list of activities will normally reflect their current interests. 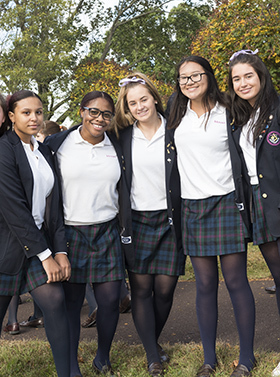 Highlights of the school year at Mount Saint Joseph Academy include concerts put on by our various music groups - Instrumental Ensemble, Glee Club, and Hand-bell Choir - as well as theatrical productions and exhibits of student art work. 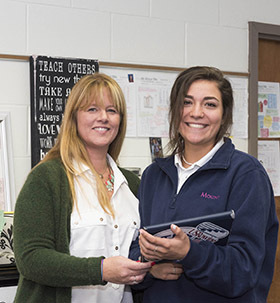 Our student newspaper, yearbook ,and literary magazine provide award-winning outlets for students to express themselves in writing or graphic arts. 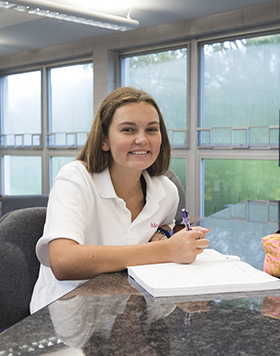 Attending a day school for girls puts no crimp on our students' social lives! 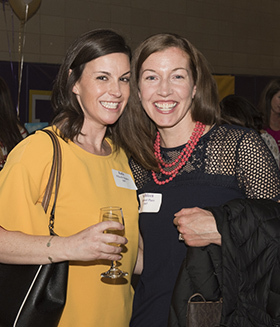 Even though they live in widely scattered areas, many students come back to campus for weekend activities, including dances and mixers with male students from nearby academies and schools. 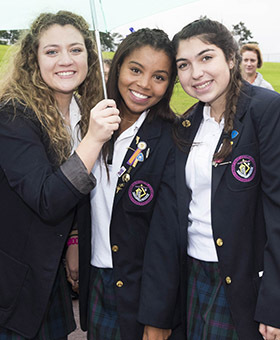 The Mount offers service opportunities in which students represent the Mount both in and outside of the school community. 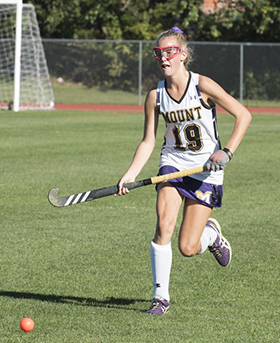 Mount Saint Joseph Academy offers 13 varsity sports and competes in the PIAA.